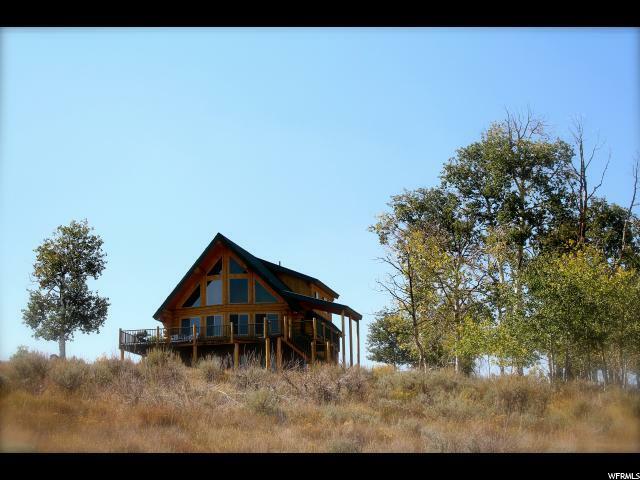 This cabin is located in one of the most desirable, sought after locations for a mountain getaway. 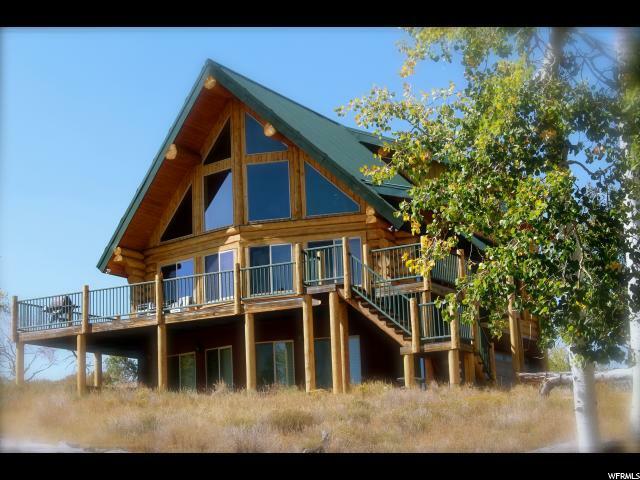 This mountain oasis offers activities to entertain your guests such as hiking, fishing, boating, water skiing, paddle boarding, snowmobiling, and 100's of miles of Nat'l Forest ATV trails. Aspen Cove subdivision offers a tennis court, basketball court, and is located just minutes from Scofield Reservoir. 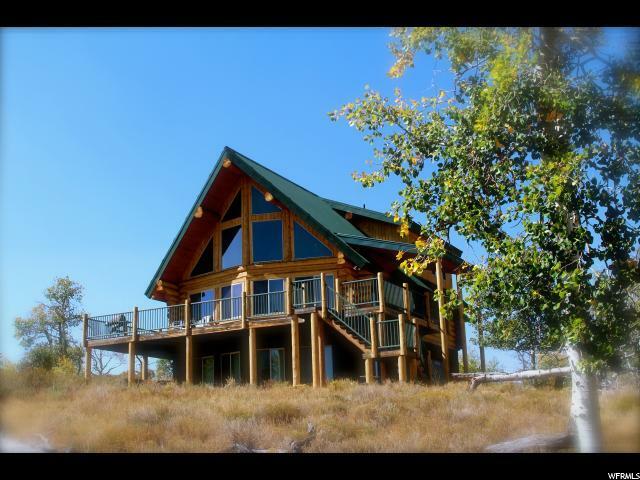 This cabins has many great amenities, including year round access with power & water, interior and exterior full logs with very tight construction. Open kitchen with solid surface counter tops, a pantry, and built in microwave. Large dining area, 9 ft ceilings and great room that features vaulted ceilings, and recessed lighting throughout. Cabin also offers 90% efficient furnace, 2 gas log fireplaces, 2 bedrooms, 2.5 bathrooms, and a large open loft for children to play and sleep that holds 3 bunk beds. Enjoy the large family room in basement to entertain family and friends, and also a laundry room. Also enjoy a attached 2 car garage to store your fishing boat and other toys. You name it, this cabin has it. 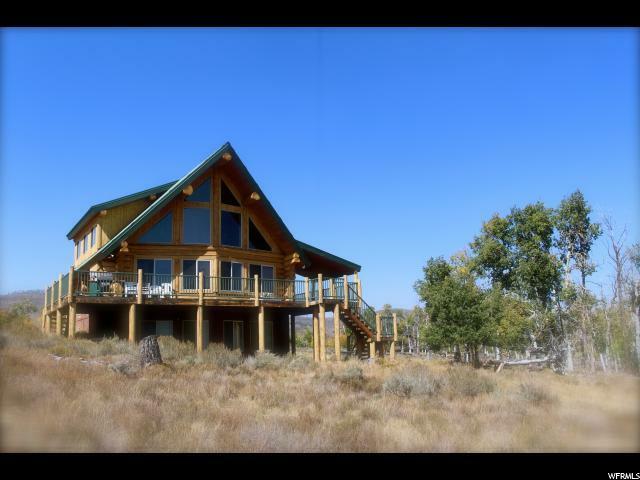 This cabin has many mature quakies on the north side of the cabin, giving it great privacy. Schedule a showing today!